Get your hands on FREE prizes every month in The Draw competition. Enter the draws below for your chance to take home one of this month’s prizes. How did you find out about The Draw? We have a selection of amazing prizes up for grabs this month. Enter as many as you like and remember to come back tomorrow for another free entry. The first PlayStation changed everything. 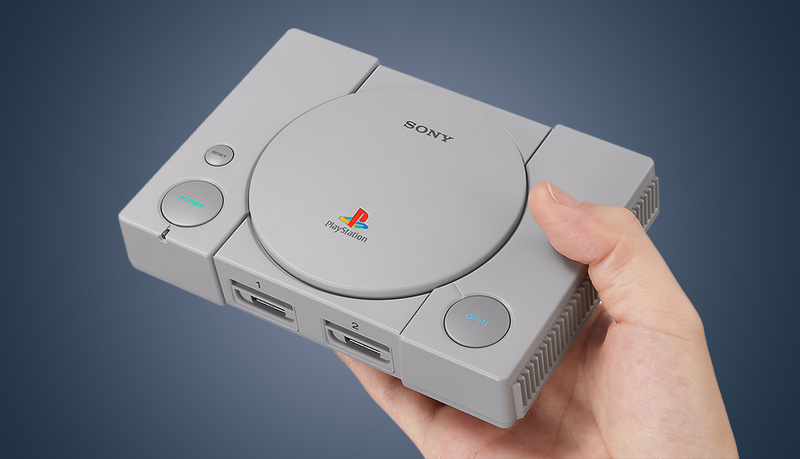 And now you can relive the era that changed gaming forever with the new PlayStation Classic. The wireless headphones with superior sound and comfort. 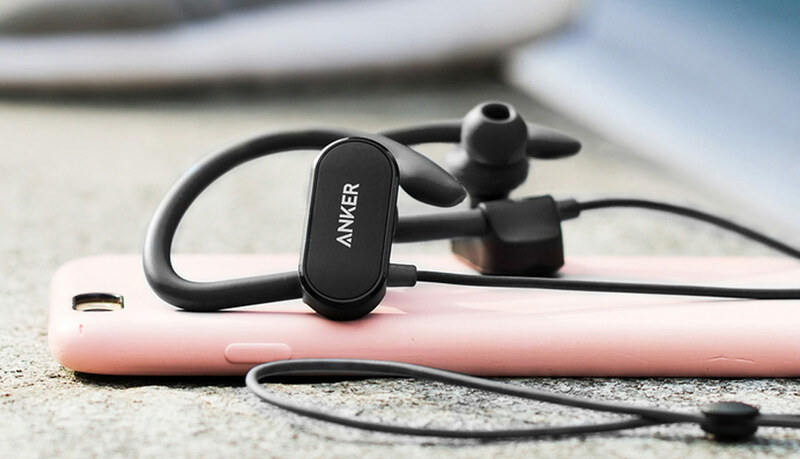 Powerful high-resolution music for superior sounds and clear calls with noise Cancellation technology. 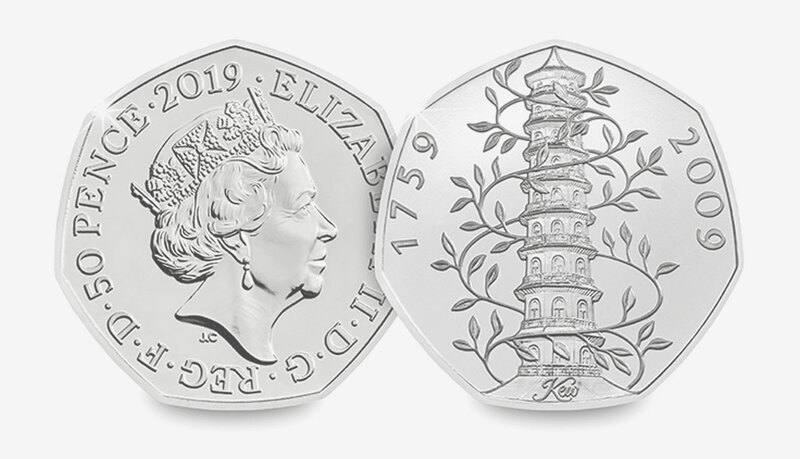 To celebrate the 50th Anniversary of the 50p coin, The Royal Mint has reissued some of the most popular and collectable 50ps in British history. Made from natural fibres. 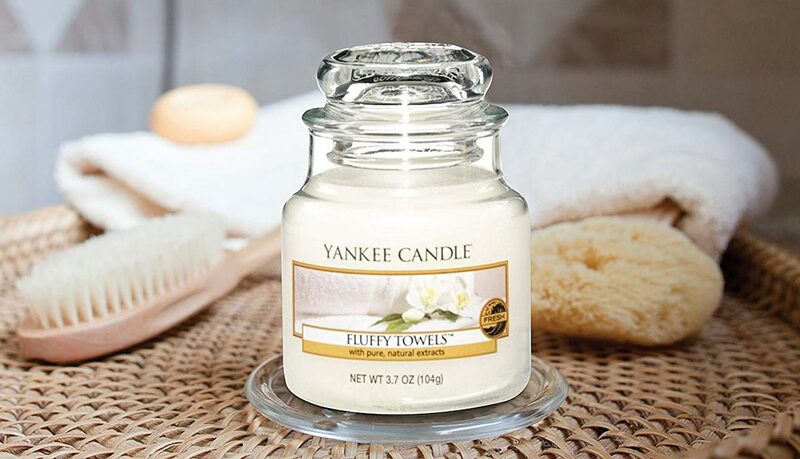 Each wick is hand selected from over 150 varieties to ensure it delivers the best burn possible for each fragrance. It's time your accessories matched your individuality. 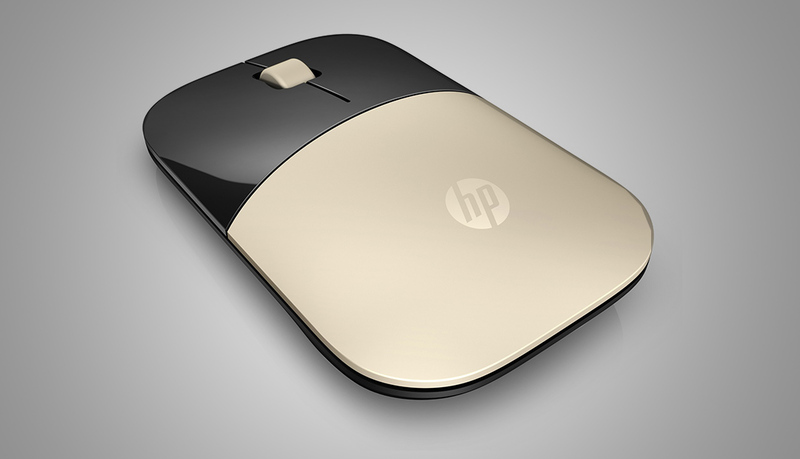 Meet your new wireless mouse, carefully crafted to bring its unique slim style to your work. You have already entered the draw today! The more people that get involved in The Draw, the better prizes we will be able to offer. So please share with your friends, family and colleagues. 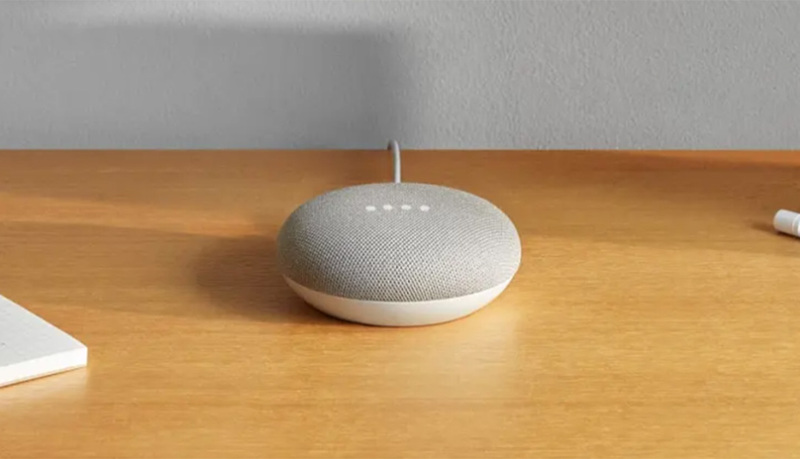 The revenue we earn from advertisements is used to support the site and to keep bringing you free prizes. Please add winthedraw.co.uk to the whitelist within your plugin. It has come to our attention that our emails have been landing in the junk folder for some users. If you can, please check your inbox and mark The Draw as a safe sender, that will help us massively on our mission to give away the best prizes possible.